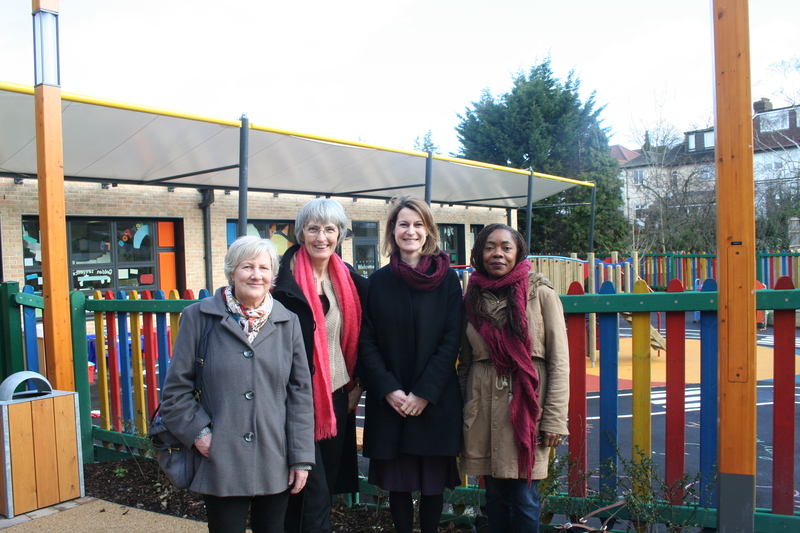 Children & teachers moved into the brand new Julian’s school, at its original site off Leigham Court Road, in February. 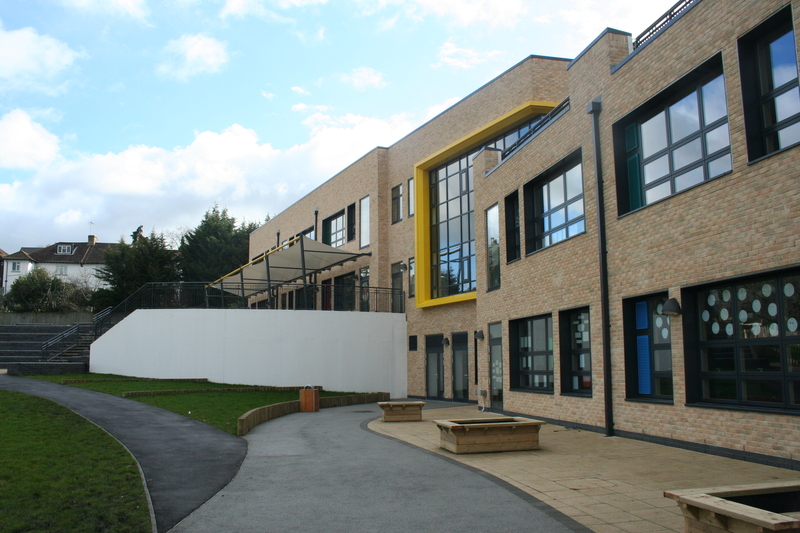 Julian’s has always been one of the most popular primary schools in Lambeth and has expanded from a one-form entry ( 30 children a year ) to a five-form entry school ( 150 children a year ) across two sites. The new Streatham building on Leigham Court Road , opposite Julian’s Farm Road, has three-forms of entry and the West Norwood building in Wolfington Road has two-forms of entry ( 60 children a year). My daughter attended this school in 1979.We lived in Thurlestone Road at the time. I accidently came across this site of Julians school and was surprised to see they have a new building on the site of the old one. She loved the school, and had a decent education there. Mr Osborne was the head and Miss White was deputy. I was on the P.T.A. For a year. When the head was coming up to retiring, we Parents put on a show for him in the old style music hall it was one of the things he really enjoyed. he was also a golfer and some of the older boys wrote and performed a sketch taking off the head, trying to mimic his voice, which the lad did very well. It was a fun school, Parents were always welcome to visit. They held lots of fund raising things including jumble sales, school fair, and others. The School will always be remembered with great affection.